Happy Friday and the first day of May! Spring is in full force! 1. 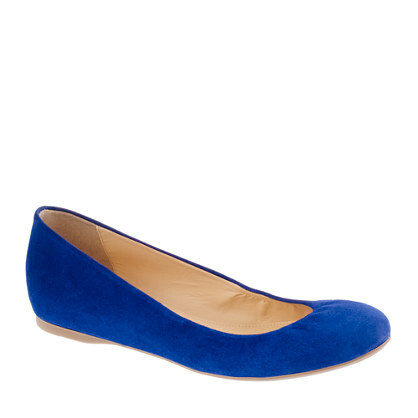 THESE super cute ballet flats in popping colors for spring! 3. Reading THIS book for book club right now! 5. Saturday May 2nd has been titled the best day of the year! Read THIS to find out why!! Labels: J Crew Cece suede ballet flats, Lululemon Wild tank, Shape Magazine article, What Alice Forgot by Liane Moriarty, Wicked Strong bracelet.